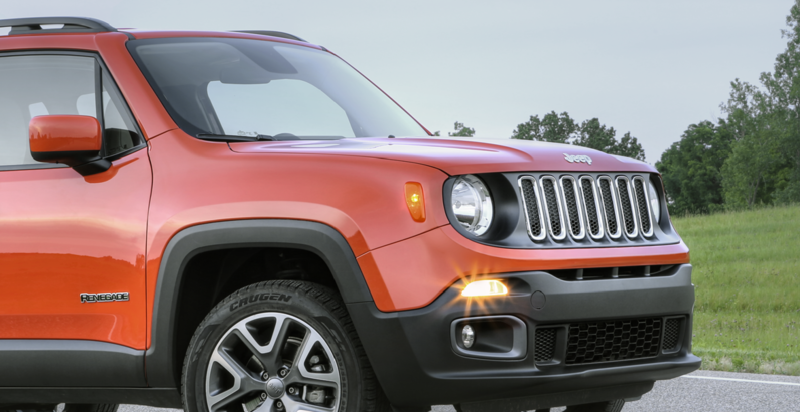 Jeep owners know to trust their vehicles to the best, which is why in Chelsea, Michigan, they come to the certified service center at Golling Chrysler Dodge Jeep Ram of Chelsea. Here, you'll know your Jeep SUV is in good hands with our certified Jeep technicians. In a hurry? We offer dedicated Mopar Express Lanes to provide the same high quality service to your car, truck, or SUV in a fraction of the time. Service your Jeep vehicle at your trusted Chelsea, MI Jeep dealership. Have your next Jeep service done at Golling CDJR of Chelsea, MI. Our Jeep maintenance program includes all the basics like brake service, oil changes, and a tire center, and our certified Jeep technicians can tackle the most complicated problems and get you back on the road in no time. With rental and shuttle services, we work with your schedule and make servicing your vehicle easy. We offer early bird drop-off and Saturday service, and by bringing your Jeep SUV to the dealer, you can rest assured that all service is covered by Mopar extended warranty protection. Don't wait any longer to check out that engine light or to schedule your 30,000 or 60,000-mile tune-up. Our expert service technicians are standing by. Give us a call or use our online service scheduler today to set up your appointment at our Chelsea, MI Jeep dealership.